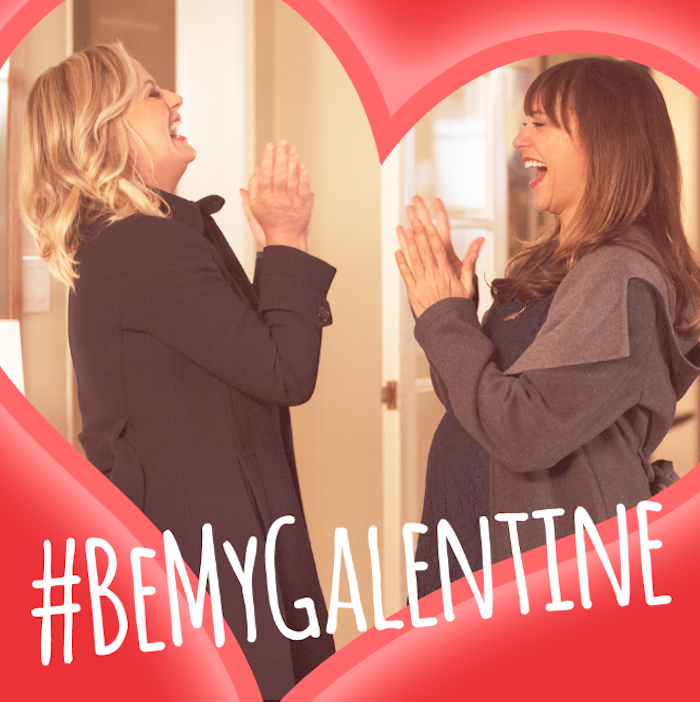 A creation of Parks and Recreation, this holiday is about celebrating your gal pals. I've come to the conclusion that there are three reasons for a post like this. 1. I'm lucky enough to have some amazing lady friends in NYC and Texas. I admire each one of them immensely. 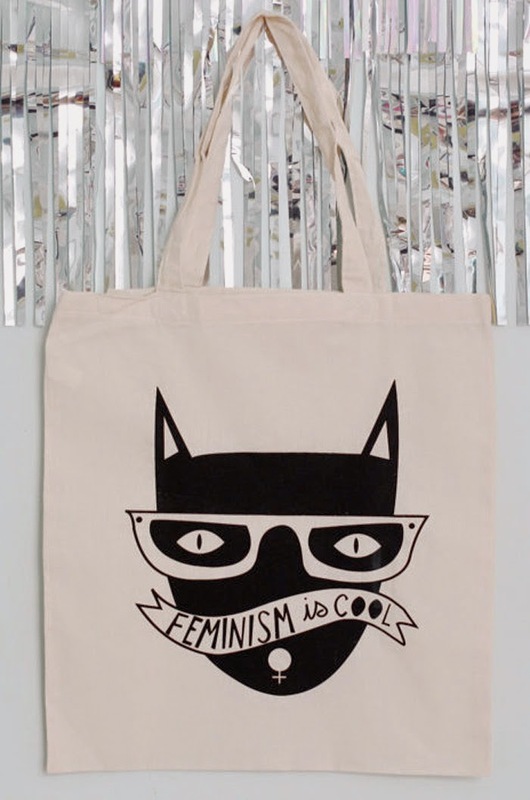 They are smart, funny women, not to mention super stylish to boot. 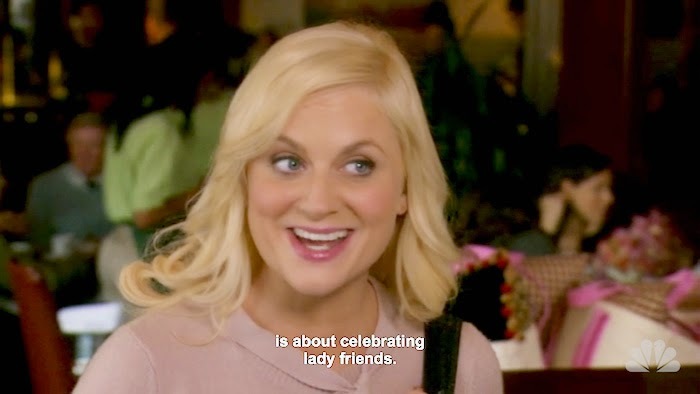 Shout-out to Jenn who is the Ann Perkins to my Leslie Knope. Many a time has my enthusiasm and love of holidays probably scared her. 2. Parks and Rec is my second favorite show of all time (Buffy is still #1!) and it makes me so sad that the series is ending. The holiday goes beyond the show, but it's timely to celebrate while it's still here! 3. It's so dreary in NYC right now. Melting snow and windy weather is so not fun. 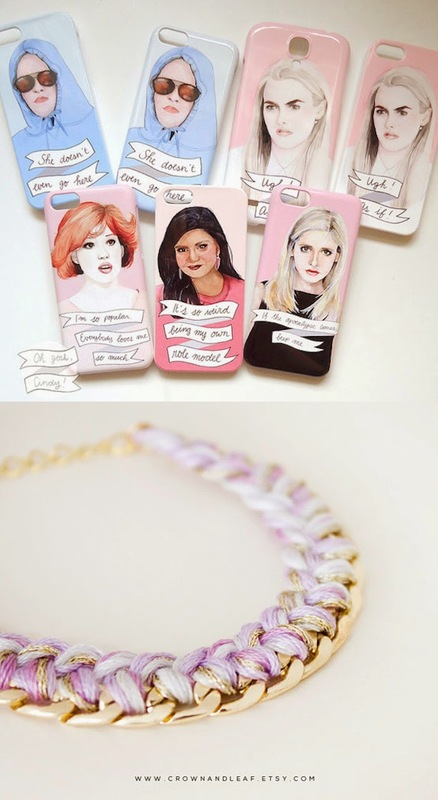 Colorful outfits and fancy gift guides is just what we need. This is what I'm wearing to celebrate! I hope you enjoy my collection of cute gifts. I wish I could get them for you all! Aww, that is such a cool idea! 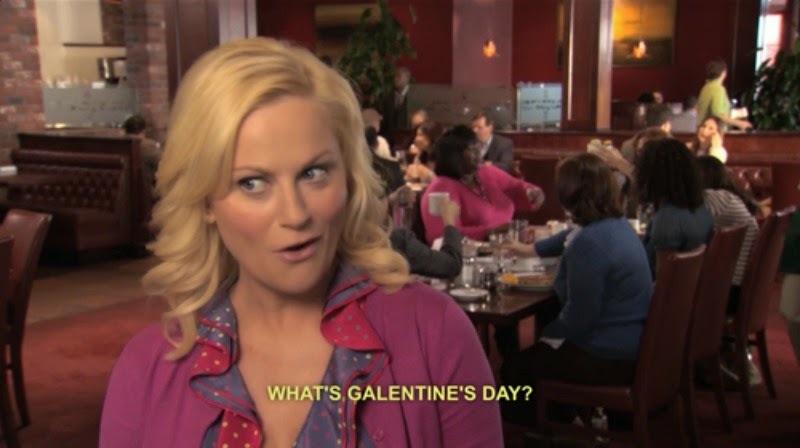 I don't watch P&R and hadn't caught wind of Galentine's Day elsewhere. Thank you for introducing it to me, dear gal. 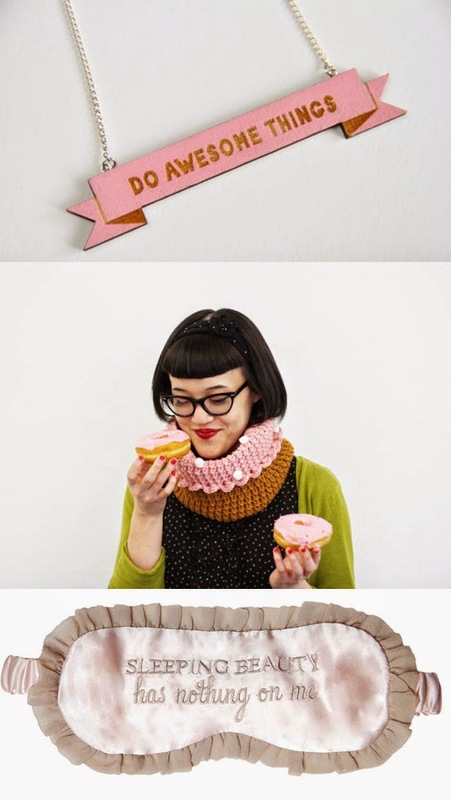 It's soooo going to be a thing in my world henceforth. 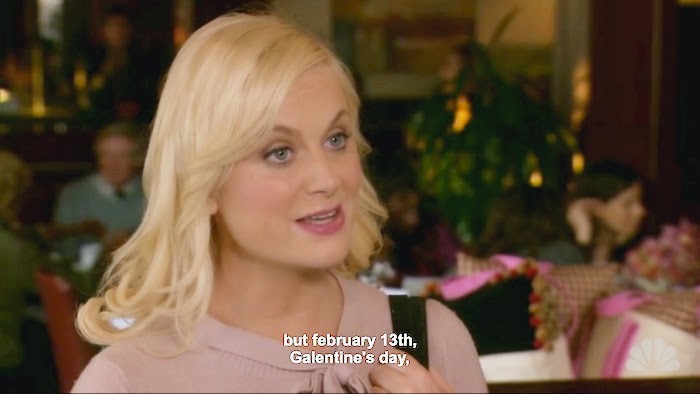 I hope you had a stellar Feb. 13th and 14th! oh it's awesome! I'm glad this "holiday" has taken wind in a lot of places. I dealt with Tallulah stuff on Vday but I had a wonderful 15th! haha mellow hanging with the boyfriend and making a fancy dinner. I made lasagna which never happens haha and my bf made a giant no bake peanut butter cup!